Trina is the founder and CEO of Weight Loss 18 Minutes. 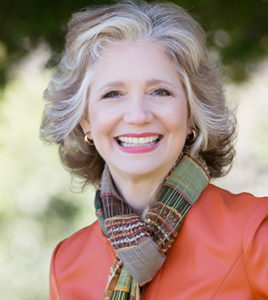 She is an author, an artist, and a Certified Clinical Hypnotherapist. For 11 years, Trina has offered guided imagery for weight-loss and stress management in her private practice. She receives many referrals from doctors and psychotherapists. 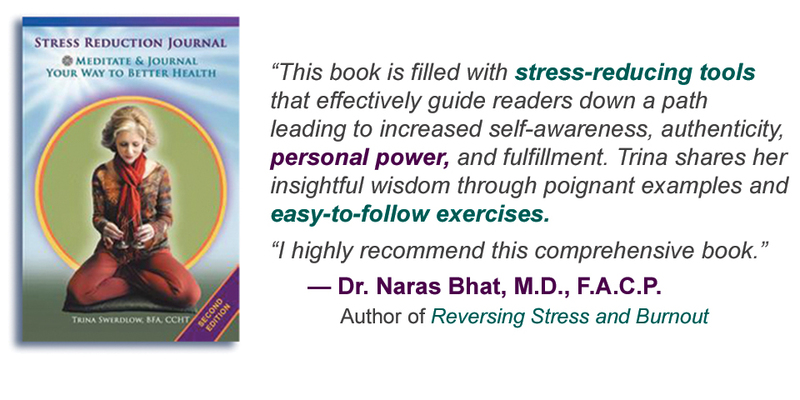 Trina wrote and illustrated the book, STRESS REDUCTION JOURNAL—Meditate & Journal Your Way to Better Health. In addition to the testimonial below, her book received an endorsement from best-selling author of the Don’t Sweat the Small Stuff series, Richard Carlson, PhD. In addition, Trina has written more than 50 articles for ALIVE magazine, a Northern California resource for healthy living. In 2004, she began teaching workshops at the John Muir Women’s Health Center in Walnut Creek, California. Her extensive experience in the weight loss industry (as an expert), as well as Trina’s own personal triumphs overcoming “emotional eating,” are combined with her colorful creativity — to create the solid, research-based foundation that Weight Loss 18 Minutes is built upon. I created Weight Loss 18 Minutes so I could EXPAND the tools I previously offered into a fuller, more comprehensive program. My long-term goal was to offer tools that would help people lose weight — and keep it off. I came from a very challenging childhood. Unfortunately, emotional or physical safety were not mainstays in my diet. For this reason, I lived with a whole lot of fear and sadness. 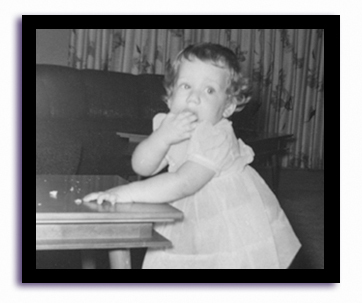 At a young age, “using food” became a way that I tried to comfort (and soothe) myself. When we’d get home we would enthusiastically break open the pink box. While savoring the sweetness of each donut I’d be TRANSPORTED into a momentary fantasy of seeing us as a unified and happy family. Unfortunately, seeking those warm, sweet feelings became an ongoing quest in my eating life for many years thereafter — leaving me with a serious ADDICTION to sugar. After suffering in silence for the first three decades of my life, thankfully, I reached out for help and found healthy ways — and TOOLS — to deal with the painful emotions inside myself. As a result, I no longer need to use “SWEET FOODS” to try to FILL the “holes in my soul.” One of the tools that was incredibly helpful to me was guided imagery. 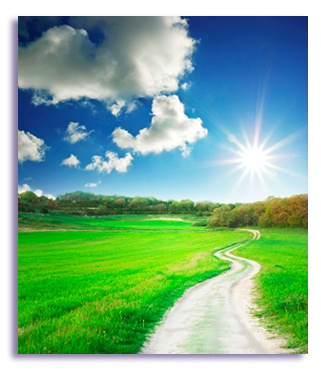 Thank heavens I stepped onto a “new path” because the “old path” was a slippery, “sugary” slope — leading NOWHERE fast! Now you can see why I am SO enthusiastic about sharing this program with you. Hopefully, you are reminded that — it’s NEVER too late to move forward onto a healthier path! “For most of my life, when I’ve felt stressed, I’ve turned to food for comfort. Now, since starting this program, I am actually aware when I reach for unhealthy foods. Thank you Weight Loss 18 Minutes for offering me support and guidance. Copyright 2015 Weight Loss 18 Minutes, Inc.
All materials provided by Weight Loss 18 Minutes, including audios and website content, are for educational purposes only and are not intended to be a substitute for medical treatment. Consult your physician before making changes to your current diet, eating habits, or exercise routines. Do NOT use our audio recordings while driving or engaged in any activity that requires alertness or focused attention. All testimonials appearing on this site reflect real life experiences of those who have used our services. The results referred to in these testimonials are individual results and results do vary. We make no claims that the individual results are typical results that all clients will achieve. Goal-reaching success is often related to a client’s willingness to consistently utilize our tools and follow the suggested guidelines.